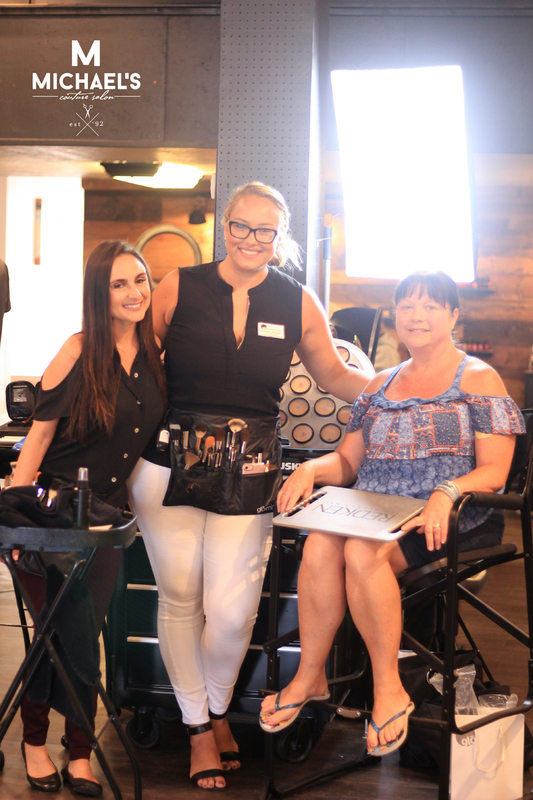 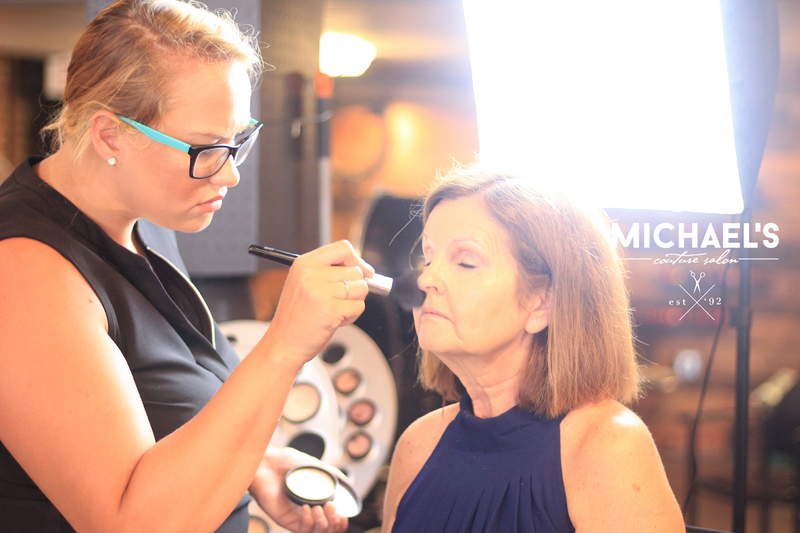 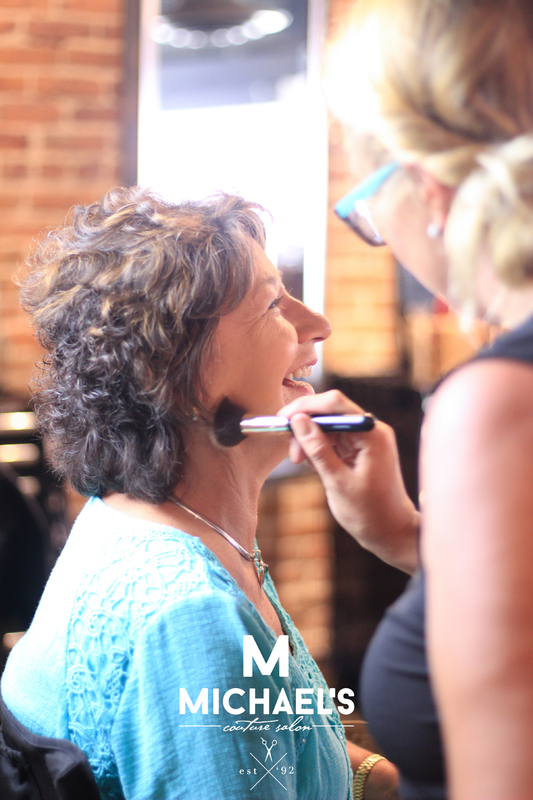 Every other month we host a makeup party featuring Glo Mineral products. 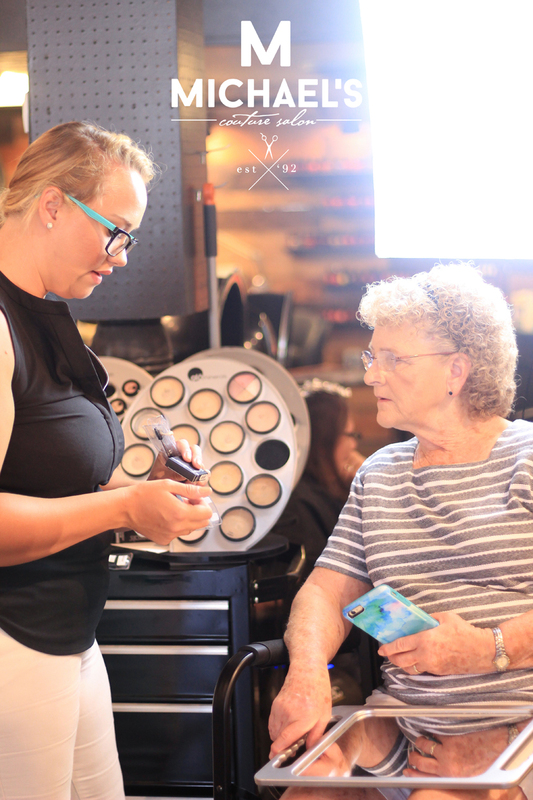 Anyone is eligible to sign up and come in to get their makeup applied for free by a professional Makeup Artist from Glo Minerals. 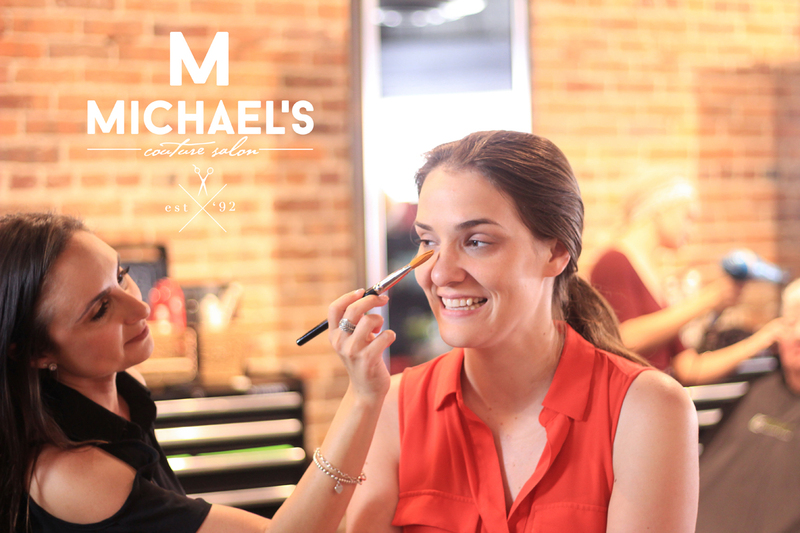 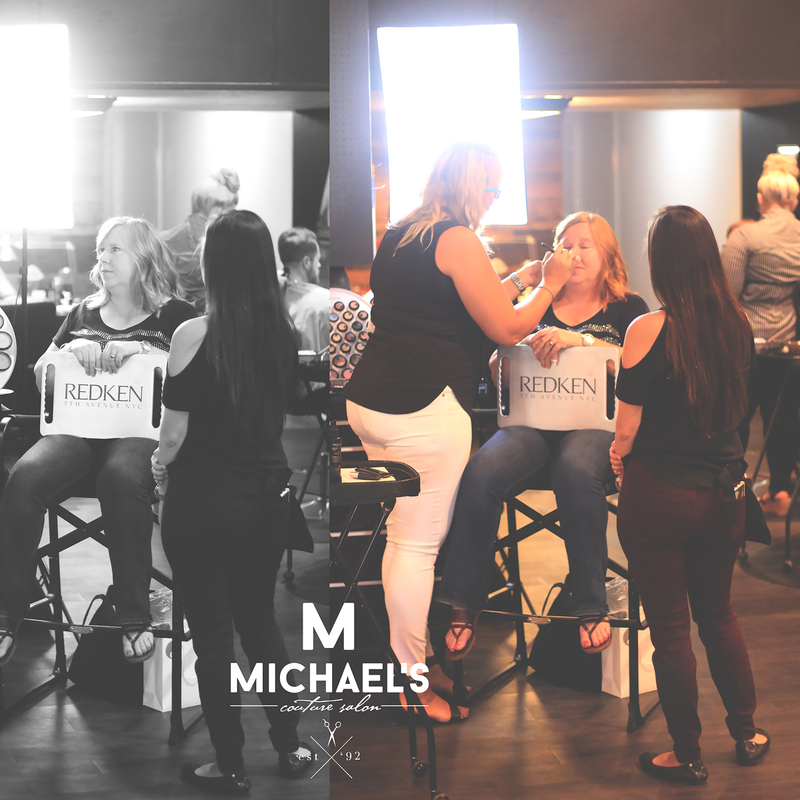 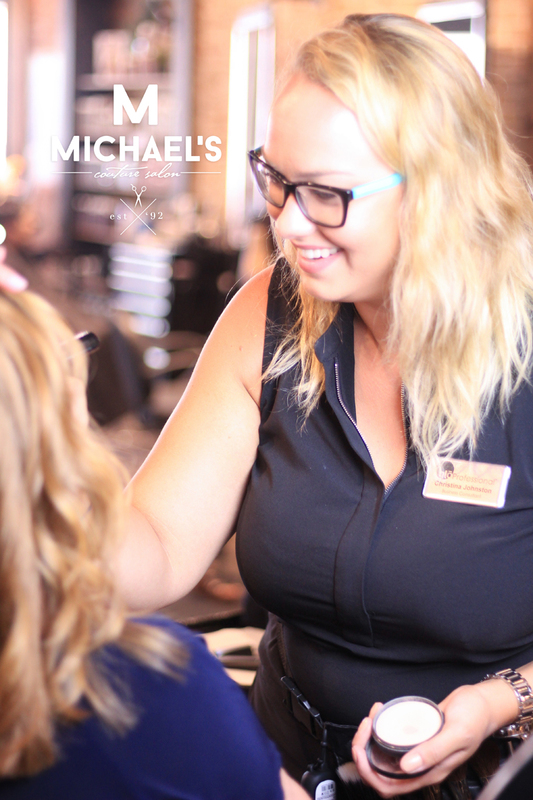 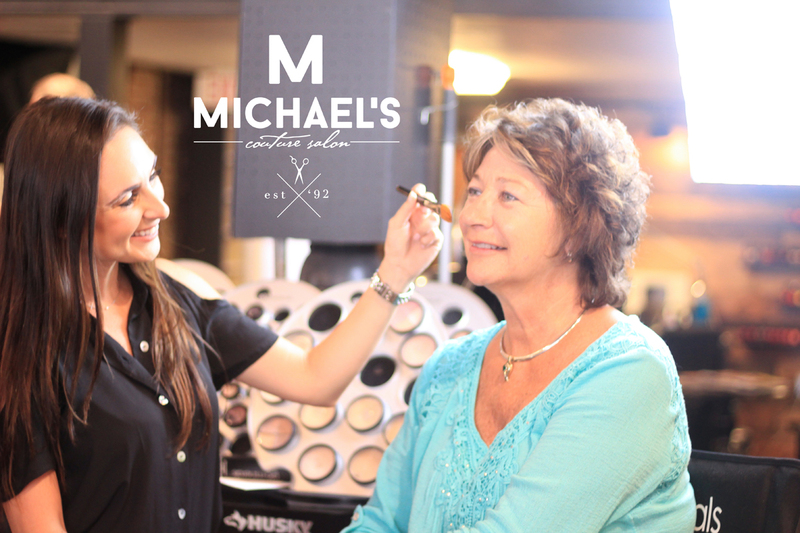 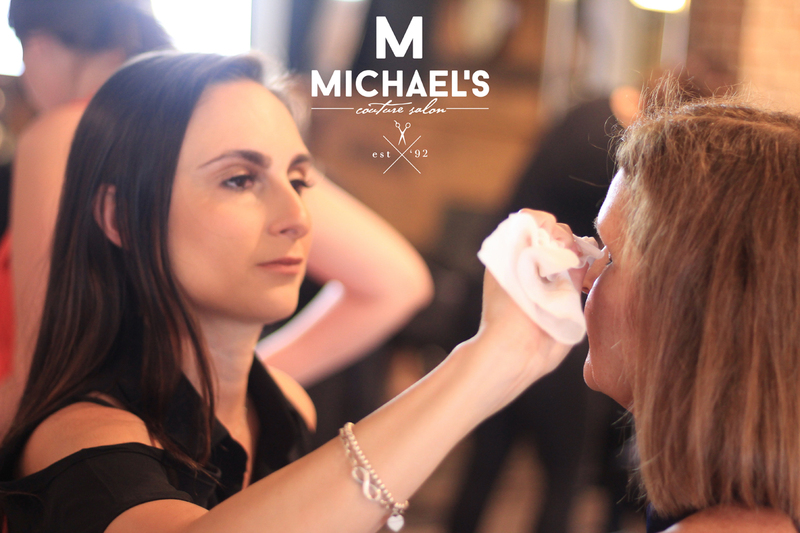 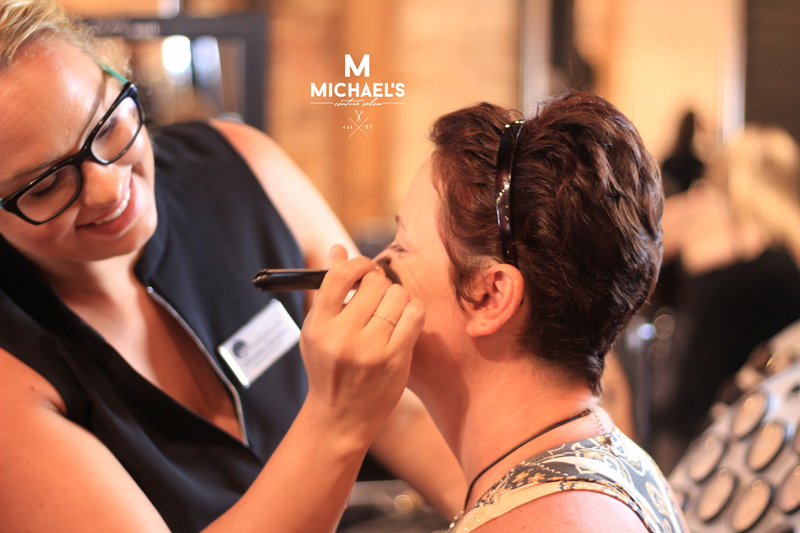 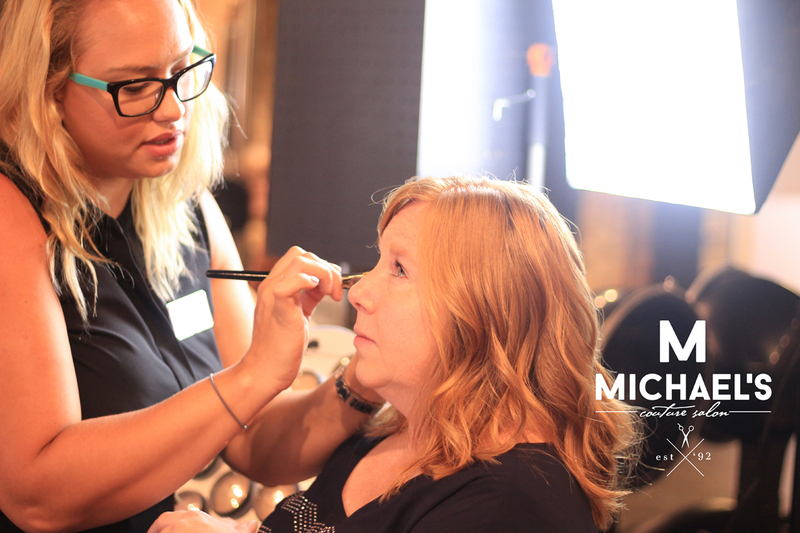 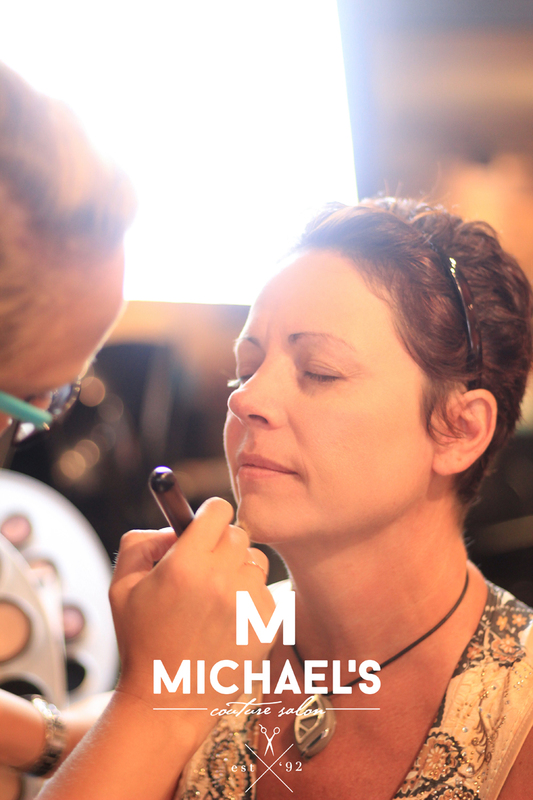 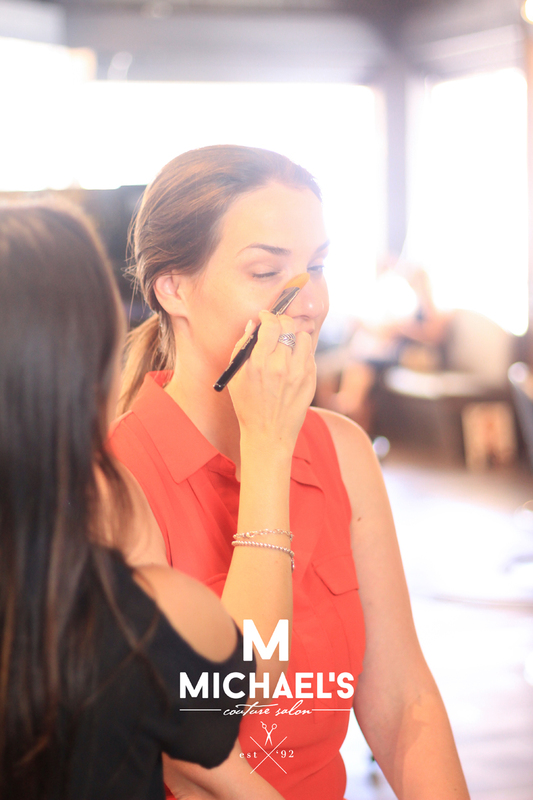 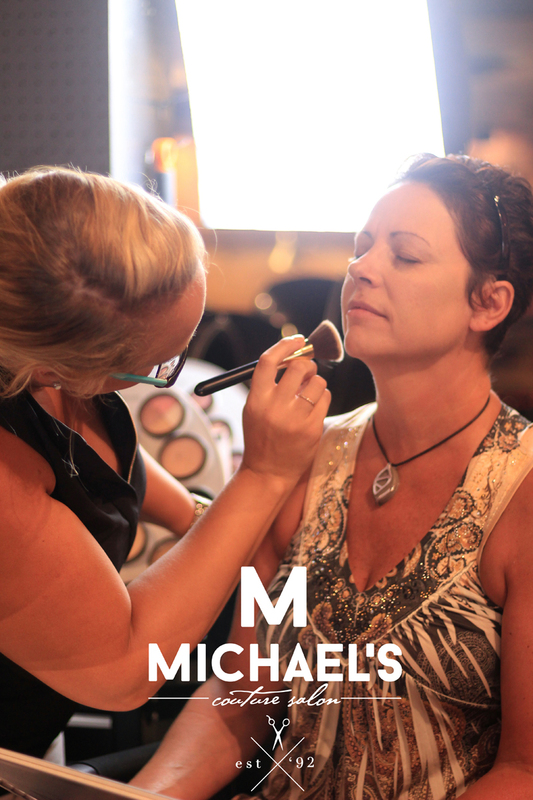 During the day of the event, we always offer exclusive makeup sales and provide refreshments for our guests. 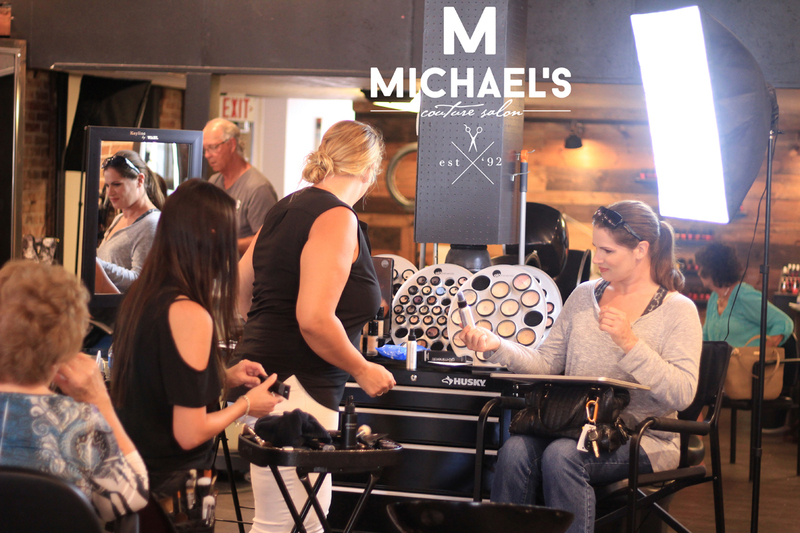 16 spots are available for each event. 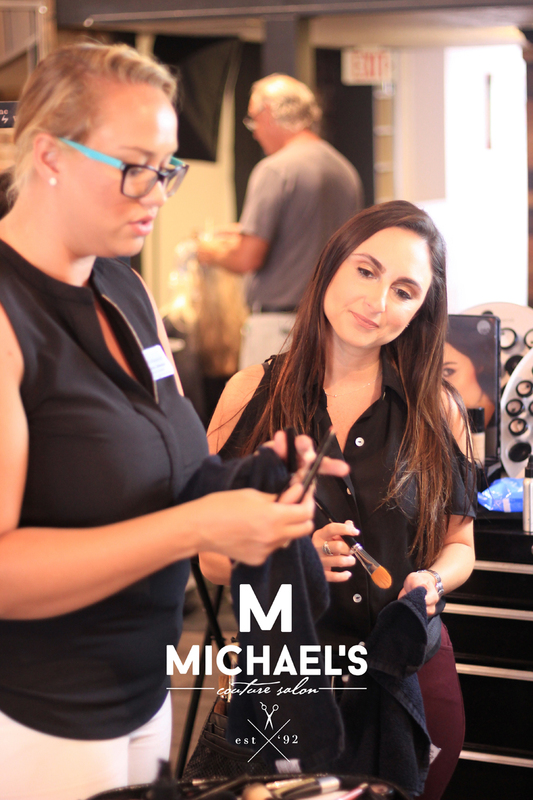 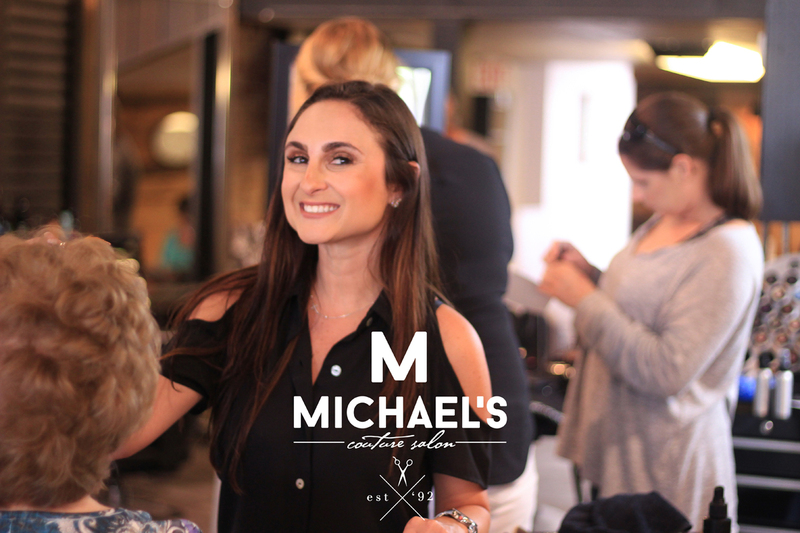 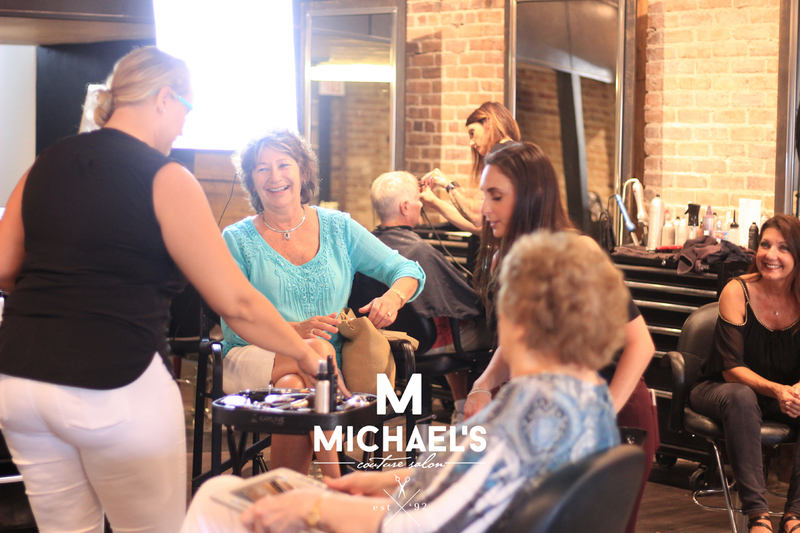 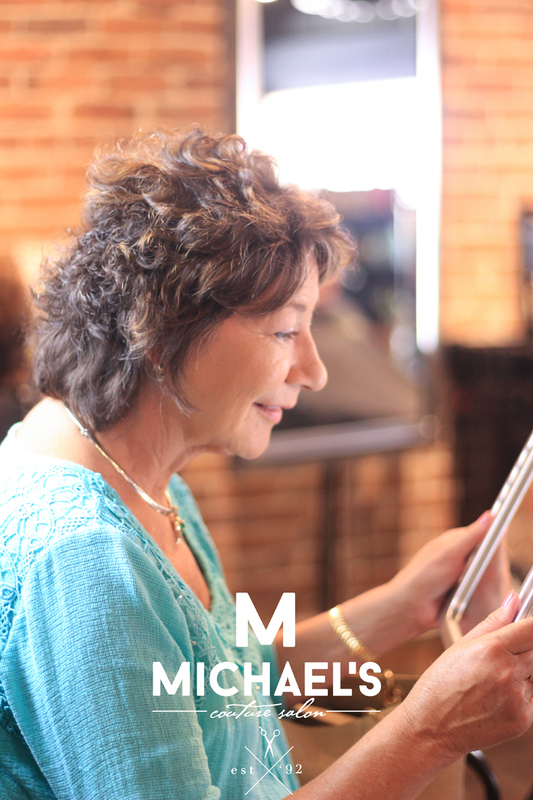 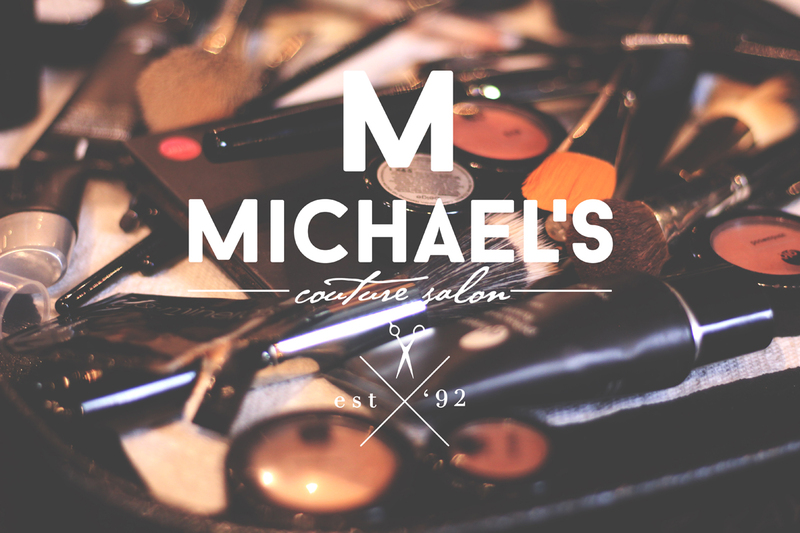 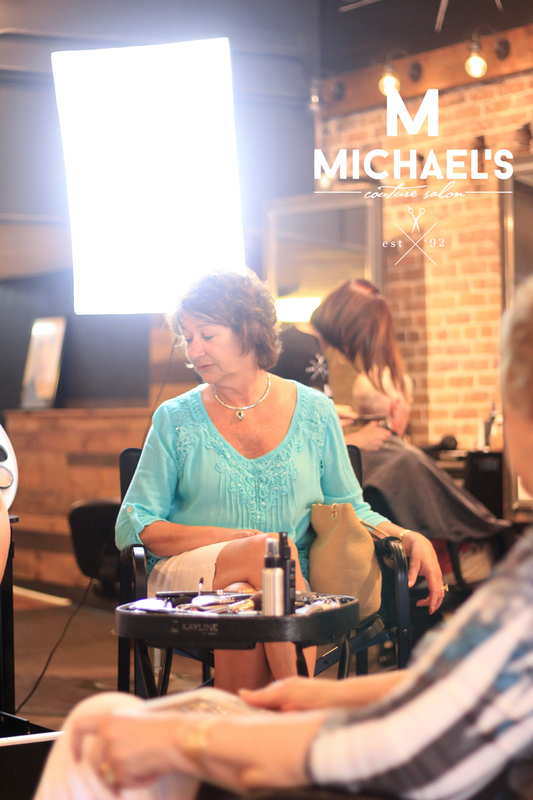 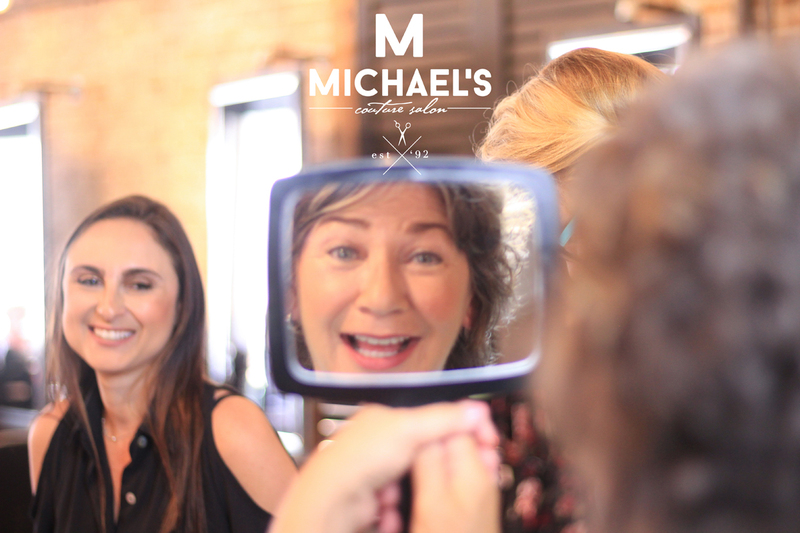 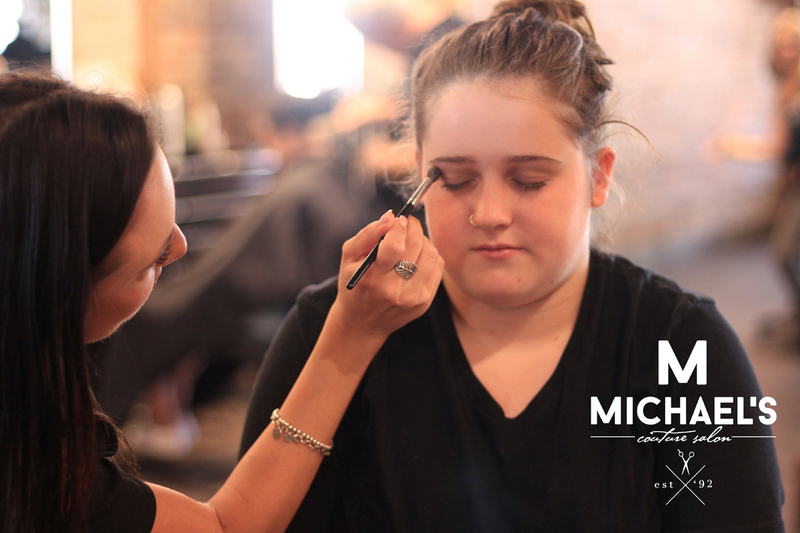 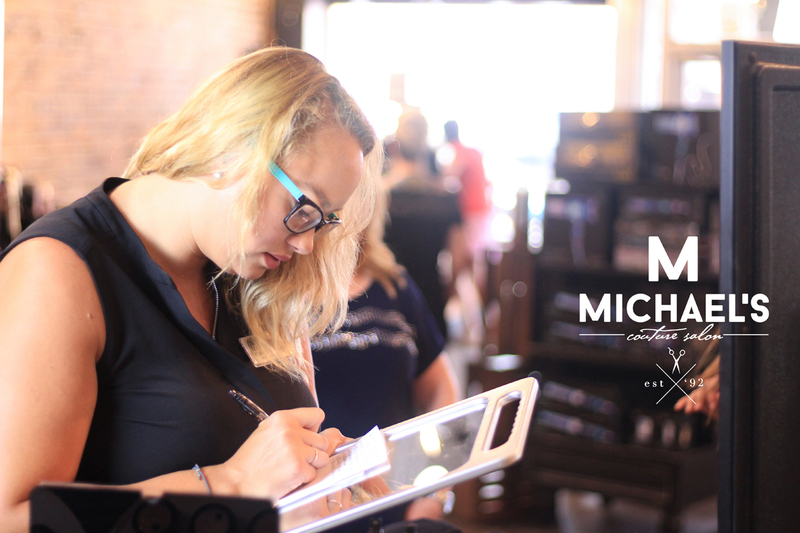 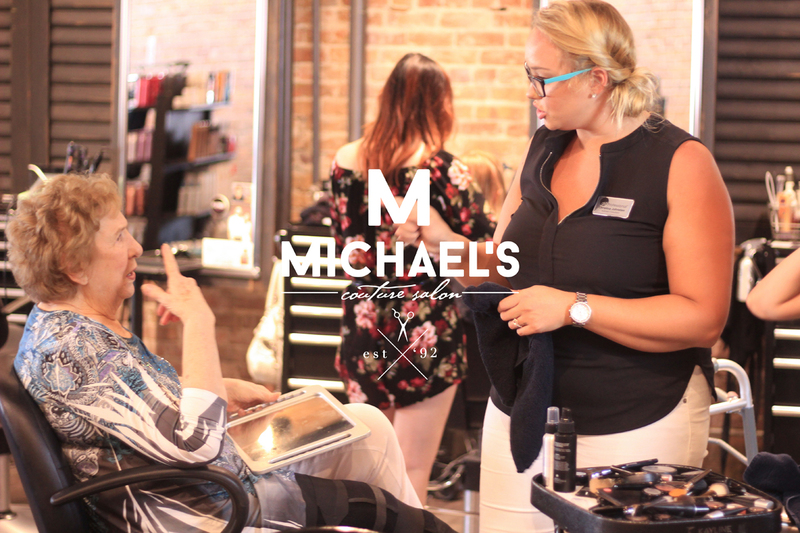 To reserve your spot, please email us at Style@MichaelsCoutureSalon.com or call the salon at (352)787-2767.